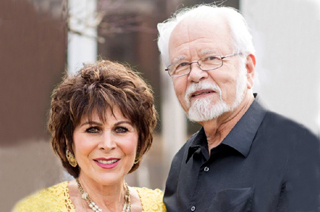 God called us in 1982 to minister to Him by establishing the Christian Counseling Center. He called us to bring His healing spiritually and emotionally to the individual, family and marriage. We are seasoned professionals with passion and commitment to God and His church. We realize He is the Healer - so in short, we are licensed by the State of Ohio, and anointed by God. Our backgrounds are diverse; traditional church and Judaism. We are now "one in Christ" where there are no differences. We serve as a healing hand to the church - of all denominations.